Holidays, as a shopping-intensive season, are prime time for retail and, with the competition from online alternatives, in-store presentation of products must be at its best so shoppers are enticed to stay and spend at the store. But how can marketing and merchandising managers know that the holiday displays they developed are being consistently implemented and remain in good condition even after weeks of intensive use? 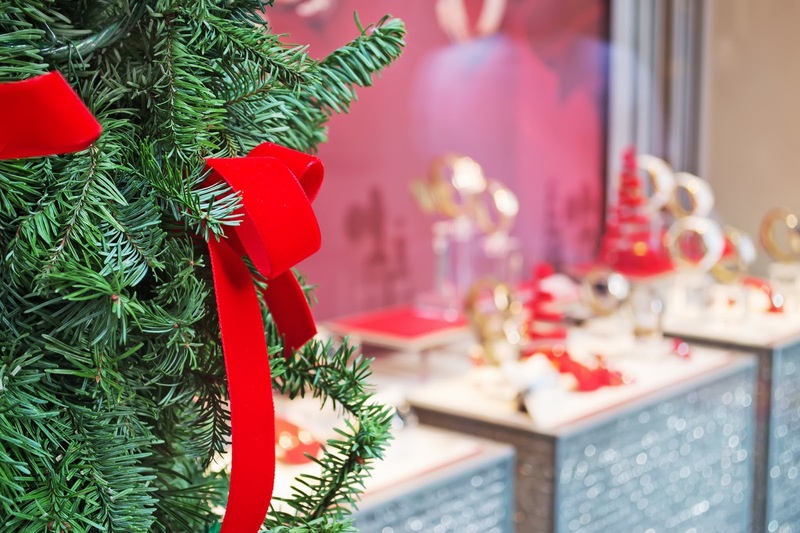 With retail audit software, monitoring holiday displays across multiple locations becomes a breeze. Retail audit software allows field reps and merchandisers to perform in-store activities on their mobile devices, also providing easy access to installation and compliance manuals. 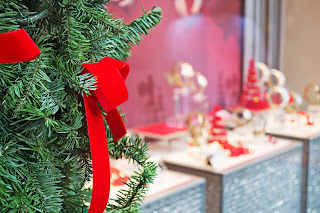 For management, a retail audit software solution means they will be able not only to give their field teams detailed directions on how to deploy holiday displays, but also will be able to follow-up on each store on a consistent basis, making it easier to spot out-of-parameter decor and product presentation. Advanced retail audit software also has the additional benefits of instant access to collected information, as well as the ability of rescheduling follow-up visits/audits directly from a photo. VisitBasis is a comprehensive retail audit software solution for businesses of all sizes. VisitBasis allows creating task templates for everything that needs to be checked at the retail location, providing a budget-friendly and easy-to-use system that helps you take full control of holiday display audits. See for yourself how the VisitBasis retail audit software can keep up with the intense pace of the Holiday Season – sign up today at www.visitbasis.com!